Great Performances at The Met returns to PBS for its eleventh season in 2017, delighting audiences with 10 productions featuring the world’s leading stars of opera. 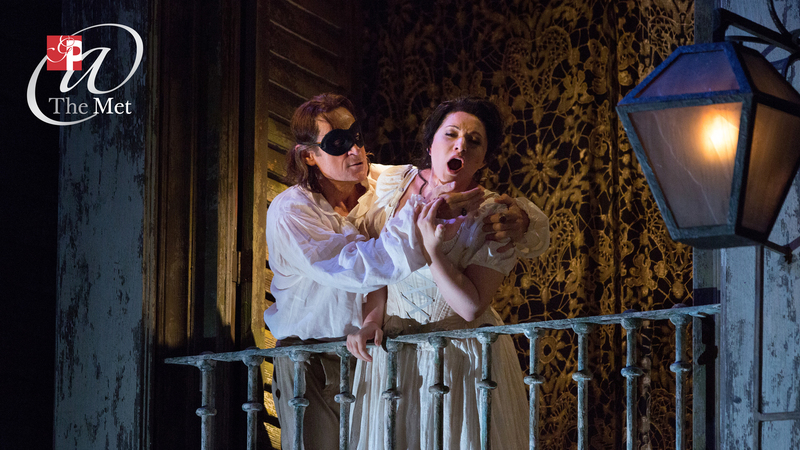 PBS is excited to highlight two of these operas – Romeo et Juliette and La Traviata – with primetime broadcasts. The season opened with The Met’s new production of Wagner’s Tristan und Isolde, starring Nina Stemme as Isolde and Stuart Skelton as Tristan.